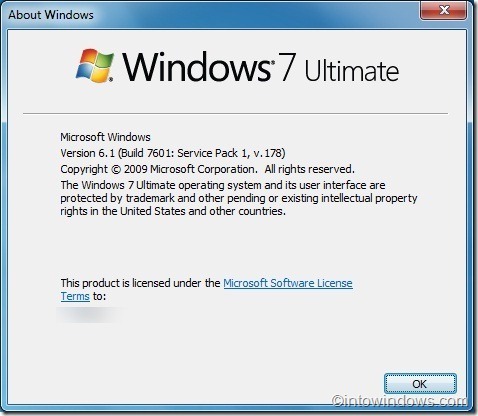 Service Pack 1 for Windows 7 – Get it now! This post was published by	Q	on	November 3, 2010	at	06:11 pm	Posted in	System utilities. Tagged with	Freeware, freeware program, Freeware Software, freewaretips, freewaretips.info, improve windows 7, service packs windows 7, update Windows 7, windows 7 service pack, windows 7 update.